There may be an extra incentive to grab the game on the PC via Steam for those who own multiple platforms. If you navigate to the webpage for Rayman Legends on Steam, you will see that as a reward for pre-purchasing the game, you will receive an immediate copy of Rayman Origins to enjoy. For fans who do not already own the game, this may make grabbing the PC version all the better. Of course, Rayman Origins has seen countless sales on multiple platforms, basically giving away gold in the past. But if you have never experienced Rayman Origins, you might want to check into the Steam promo. If you want a lowdown on the game, you can check out our review here. 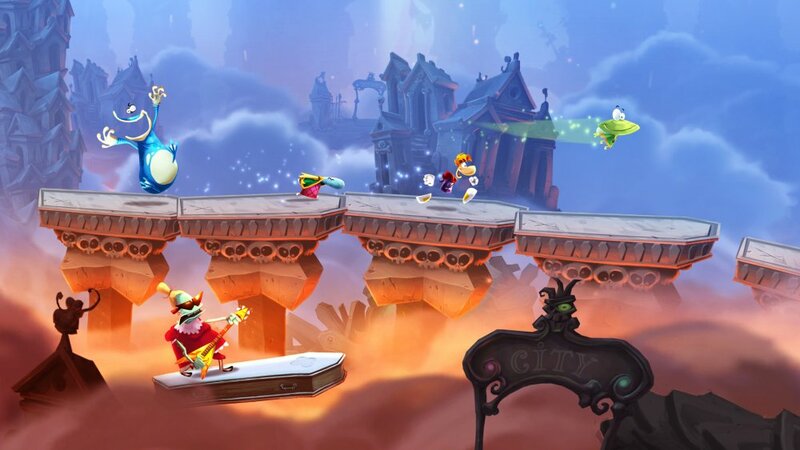 Rayman Legends is set to be released on August 3rd for the above mentioned systems. It will support local cooperative play with up to 5 players.